Your top games of the past year. It's a new year, but we have one order of business to square away from 2016, and it's a doozy: we must tally up the votes and declare one game the top pick in the Gameplanet Players' Choice Game of the Year Awards 2016! There may only be one champion, but the titles voted on represent the very best efforts made by legions of talented individuals, solely designed to provide players with the maximum amount of entertainment. We said: 9.5/10 – "The final adventure of Geralt of Rivia takes place in the gorgeous lands of Toussaint, a picturesque nation of rolling hills, lakes, vineyards, castles, and sprawling palatial grounds taken straight from the pages of your favourite childhood fairy-tale. And as it was in those stories, the beauty here is often merely a façade. There are things dark and sinister lurking just below the surface, and if you dig just a little deeper, who knows what horrors you’ll find. We said: 6/10 – "Combat is just one of the many ways that Final Fantasy XV leaves the fixtures of the series past behind, and it's clear that with XV, Square Enix clearly wants to keep the franchise moving forward. Some, including myself, see this as a necessary step to keep the series relevant. However, fans may see the game's lack of homage to the past as a step in the wrong direction. 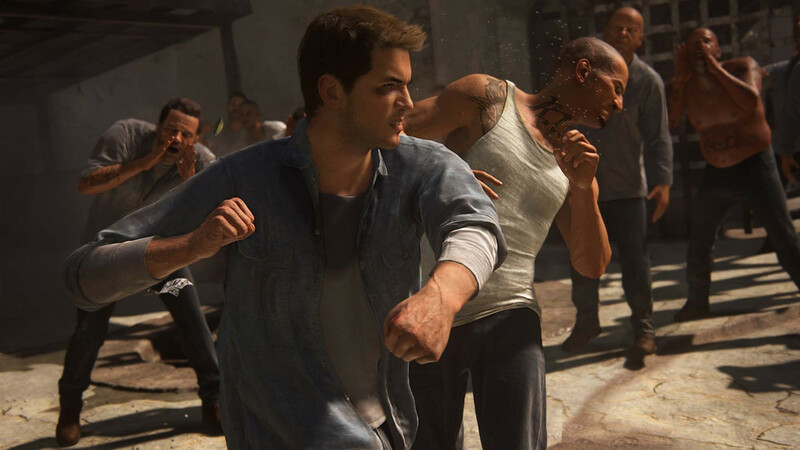 We said: 10/10 – "The fact that this is the most emotionally involved story yet could perhaps be attributed to the influence of Druckmann and Straley coming off the back of the hard-hitting The Last of Us. I did find that there was not as much of the light-hearted humour present, and that the game as a whole had a darker tone. However, the end result is a blend of film and game that surpasses anything I’ve played thus far in the genre. We said: 8/10 – "the multiplayer package being served up is the cream of the crop. And perhaps more importantly, it’s actually working exactly as intended, as I had very few hiccups at all in the week I had to play the game. There’s never any difficulty getting a match with a plethora of Oceania servers, and I didn’t have a single crash or disconnect. Compared to the nightmare that was Battlefield 4’s launch, this has been an uneventful start in the best way possible. We said: 9/10 – "But at a base level, the most apparent thing to any player will be just how good the combat feels. Every match is filled to the brim with moments which will have you whooping like a lunatic on your couch. And that provides the impetus for coming back to Overwatch, because the game offers little other incentive. There are no progression systems – which is great for balancing – but little to work towards as a result. Our very warmest congratulations to everyone at Naughty Dog, CD Projekt Red, Square Enix, DICE, Bethesda, Blizzard from the team at Gameplanet.